Veggie Garden – In 1 Day! Look up! Yep, that’s a big ol’ moon out there. The full moon is a couple days away, but something unique is happening – there will be a lunar eclipse! Unfortunately, those of us in the northern hemisphere and in the United States, we won’t be able to see much of it without a really nice telescope and an early wake-up call. (If you want to geek out and set your clock, you can find a timetable for visibility check out Science.com ). So what’s all this mean for us gardener folk? Not much, but its a great time for planting! Actually, the full moon is very important for us gardeners who know a little bit about lunar planting. According to GardeningByTheMoon.com, these couple of days leading up to the full moon (waxing phase) is the ideal time “for planting crops that produce above ground, but their seeds form inside the fruit, such as beans, peas, peppers, squash, and tomatoes”. That’s exactly what I’ll be planting: tomatoes, zucchini, bell peppers, and in my sunniest location out by the sidewalk, some squash. I know a lot of this sounds like summer time veggies, but I’m actually preparing for my spring and summer garden harvest. Many of these grow about 90+ days to harvest, which will put me right about March for picking. Now, don’t think of lunar planting, or gardening by the moon, as some new age ‘woo-hoo’ hippy-dippy idea. This is a practice that has been going on for centuries with generations of gardeners and farmers. Just check any good ol’ Almanac. 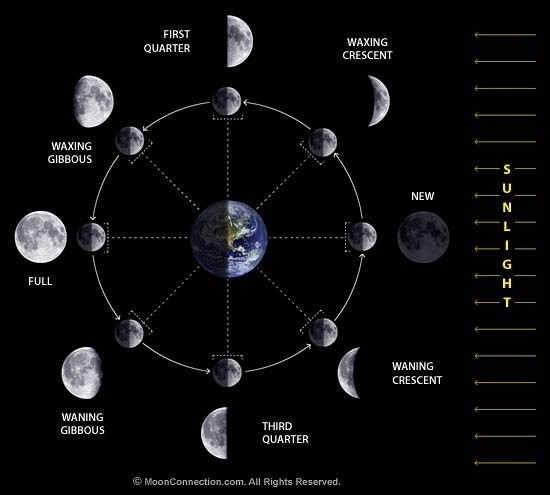 The great benefit in planing with the moon cycle is the moon’s gravitational pull on the earth. Similar to the effect on ocean tides, the moon also affects ground water tables, and garden watering, causing moisture in the soil to rise toward the surface, helping seeds to germinate. It’s also believed that the full moon provides extra light which supports seed germination. In addition to planting into the full moon phase, it will also be good planting time after the full moon, during the waning moon phase. 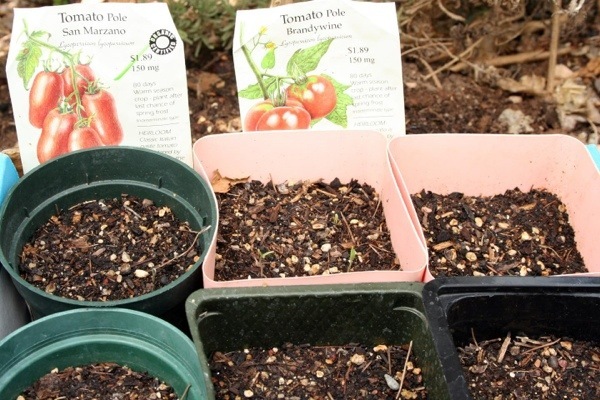 Ideal veggies to plant at this time are root crops like beets, carrots, onions, and beans. But don’t feel like you have to scurry and get a lot of planting done today. During the actual full moon cycle, which will be Wednesday (midday) through Thursday (afternoon), it’s time for gardeners to enjoy some rest. 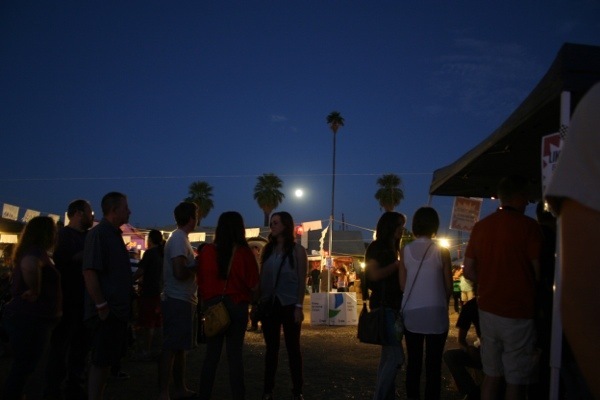 Planting during the full moon and [the day] immediately following is not recommended for planting. This is according to the Farmers Almanac. So if you’re looking for more ways to aid your gardening efforts, just look up for inspiration. The heavens are on your side. 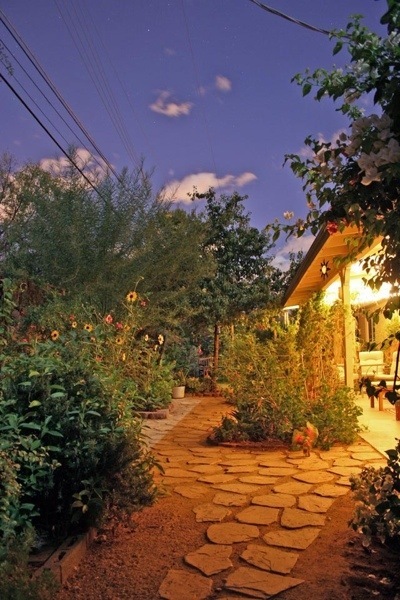 This entry was posted in Grow It, Live It and tagged Full Moon Eclipse, Gardening by the Moon, Lunar Planting, Starting Seeds. Bookmark the permalink.